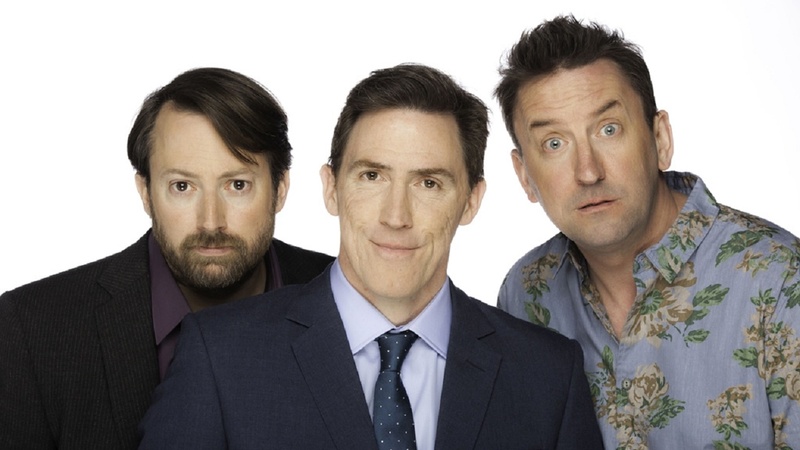 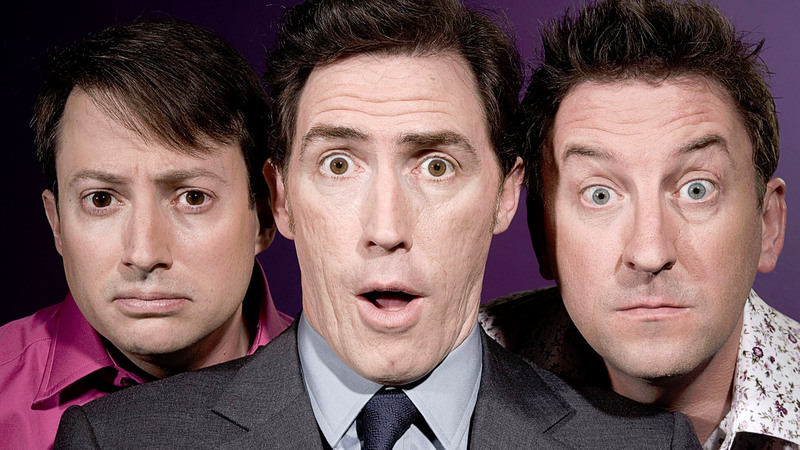 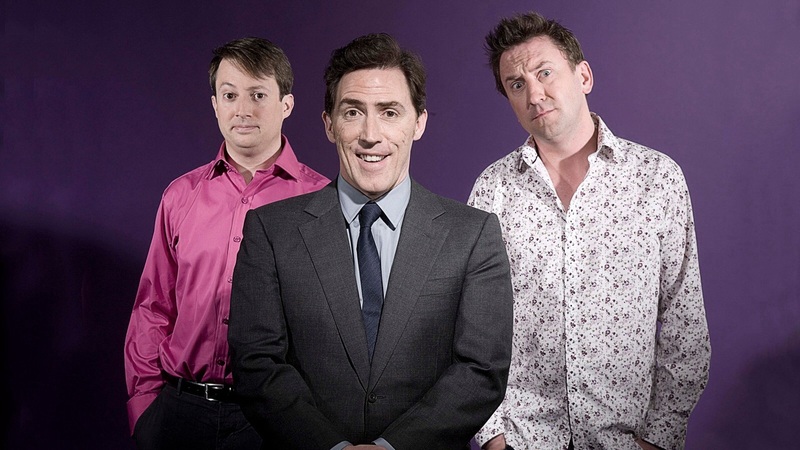 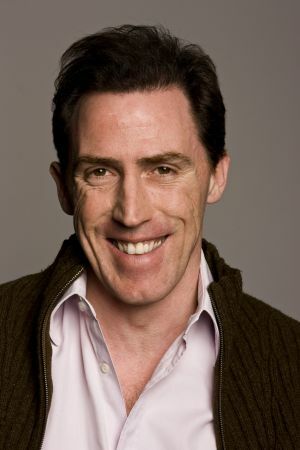 A comedy panel show featuring team captains, Lee Mack and David Mitchell plus two guests per team. 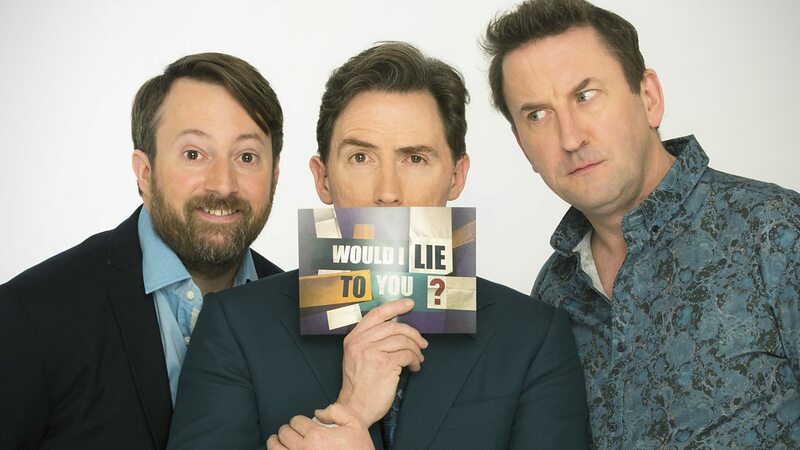 Each team member is tasked with revealing embarrassing facts and outrageous lies, and it's up to the opposing team to sort out the tall tales from fantastic facts. 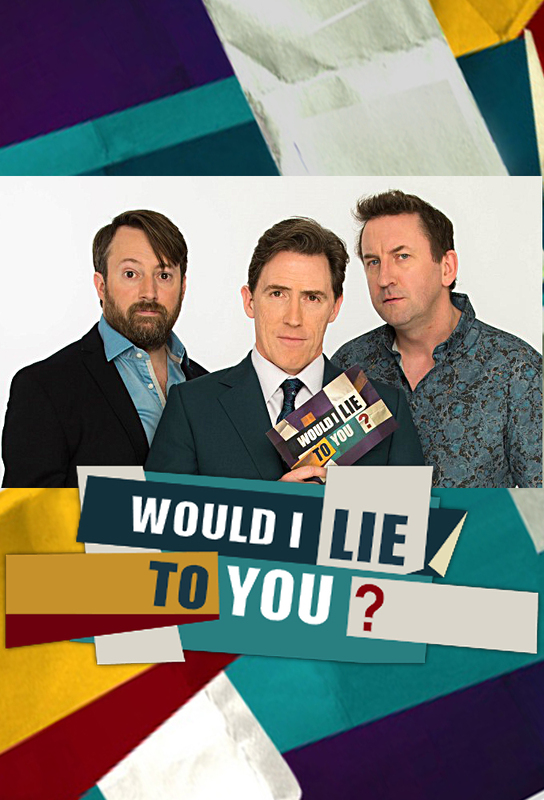 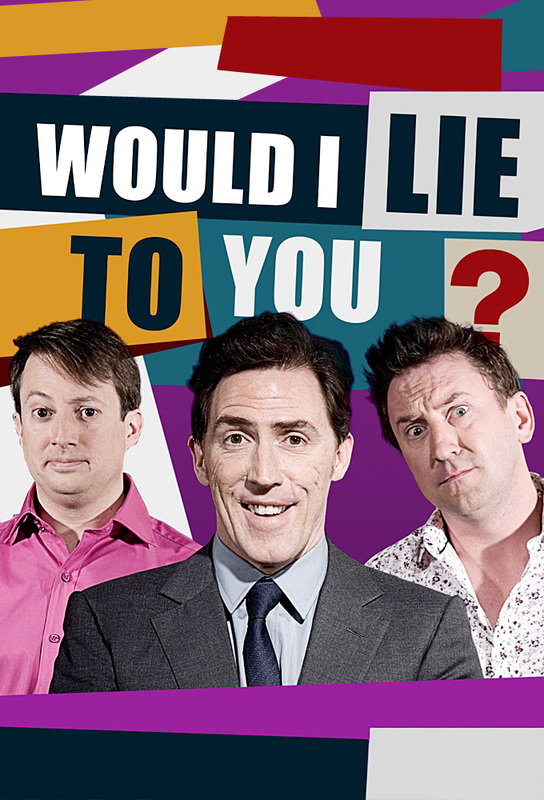 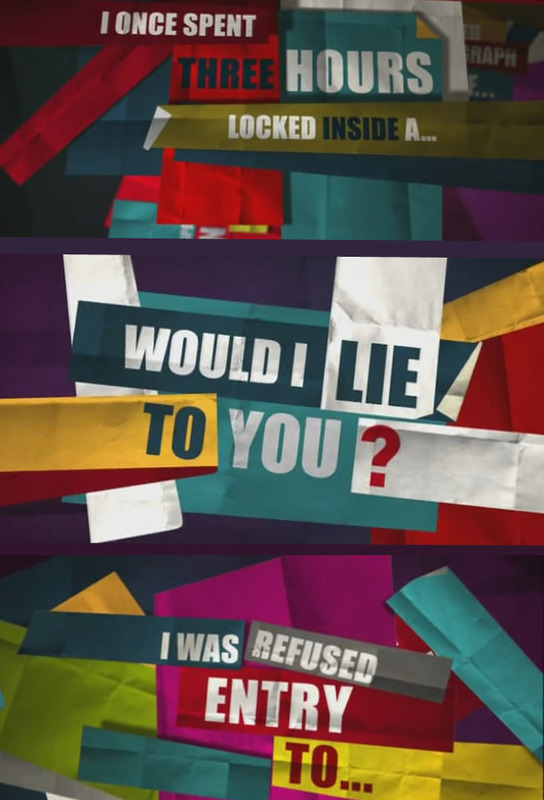 Track and react with millions of Would I Lie to You? 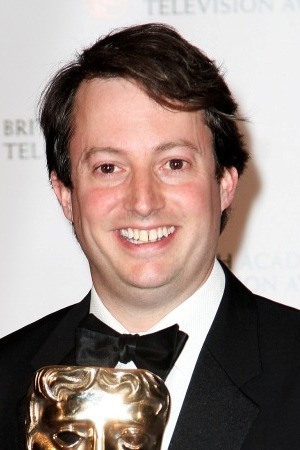 fans just like you on TV Time.